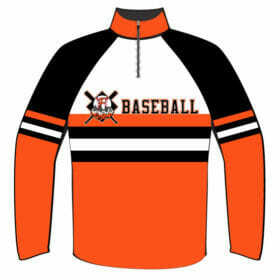 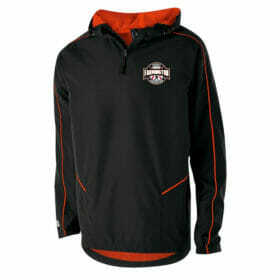 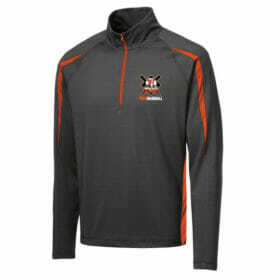 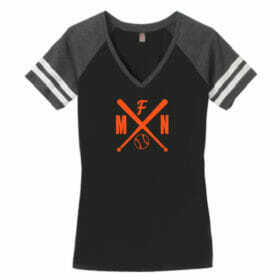 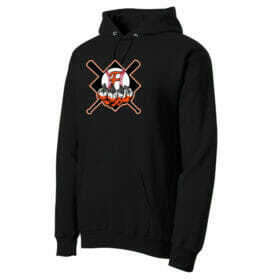 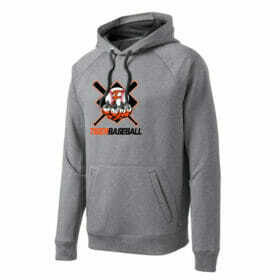 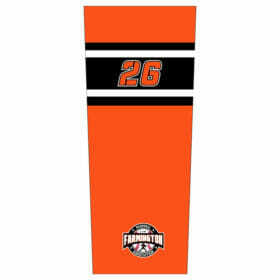 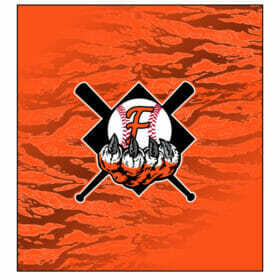 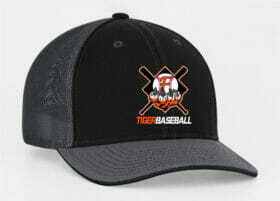 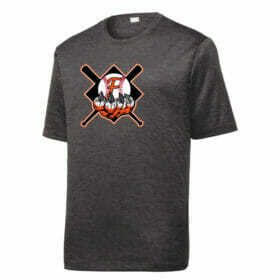 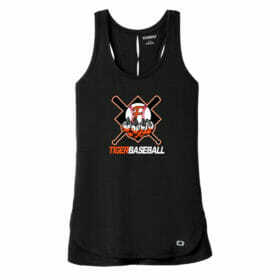 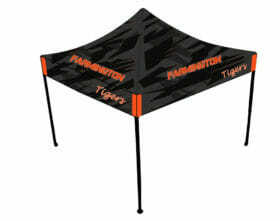 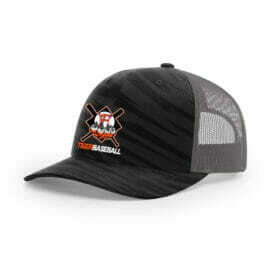 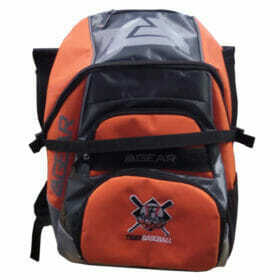 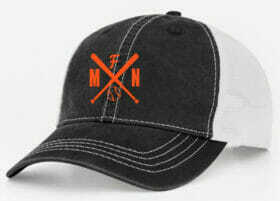 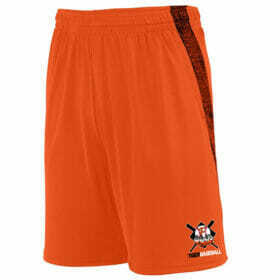 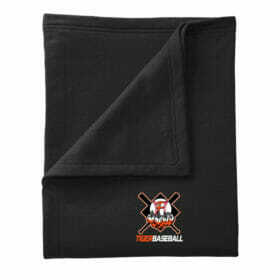 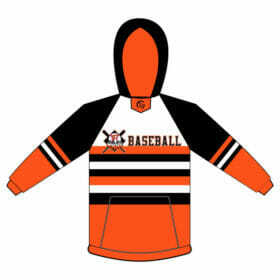 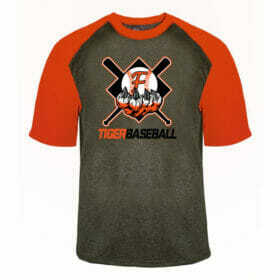 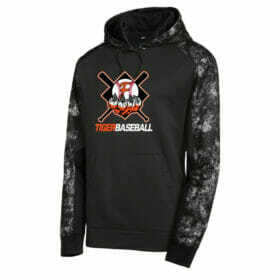 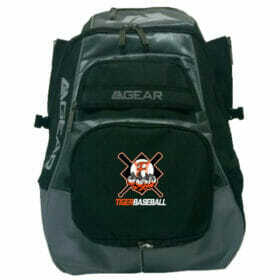 Farmington Baseball | Custom Apparel Inc. 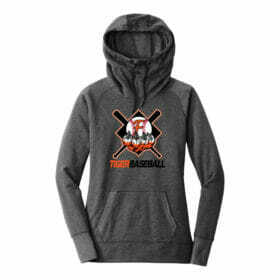 The order deadline is Sunday, May 5, 2019. 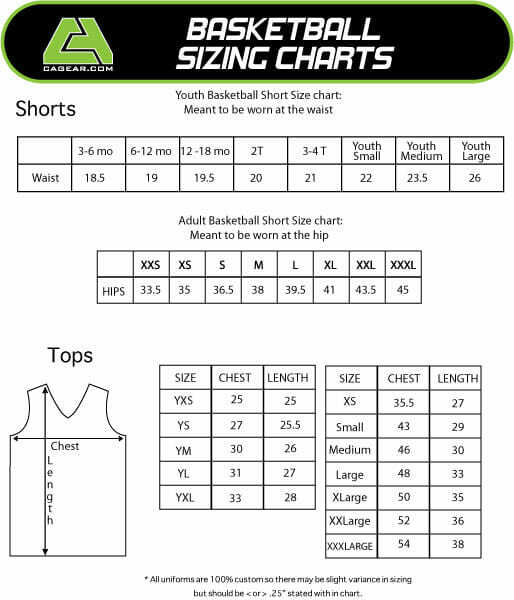 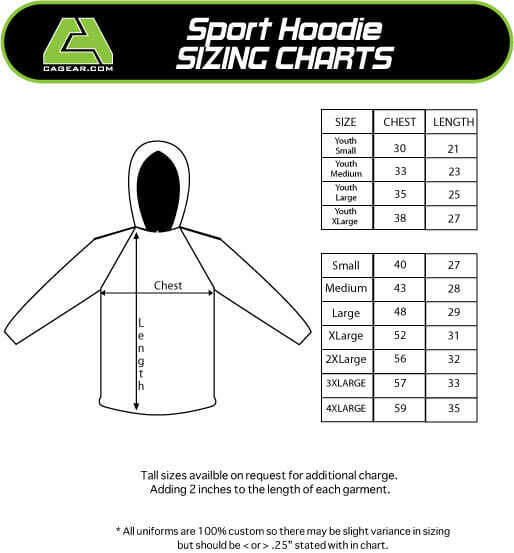 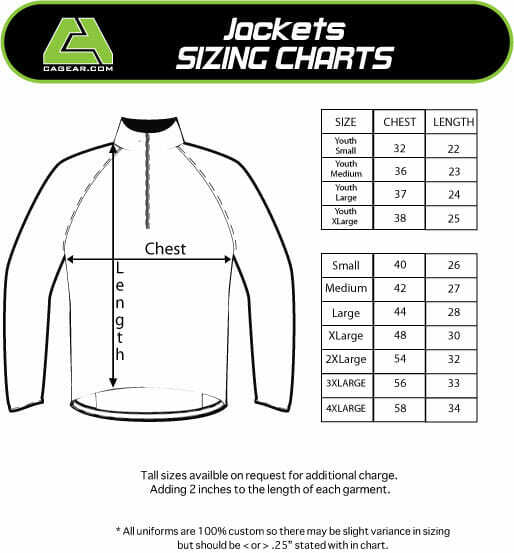 For questions on products or sizing, contact CAGear at (952) 426-0441. 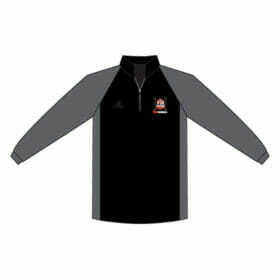 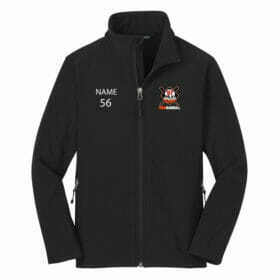 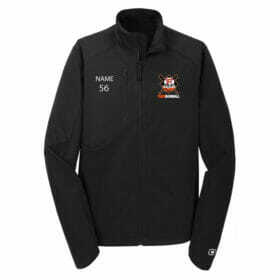 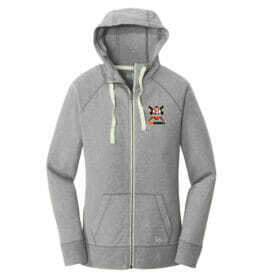 For general questions, contact the FBA Apparel Director at [email protected] . 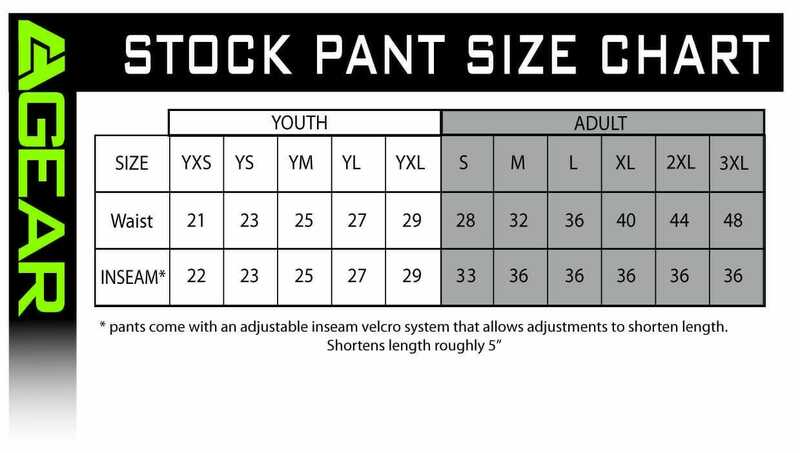 Shipping: At checkout select ‘In-Store Pick-up’. 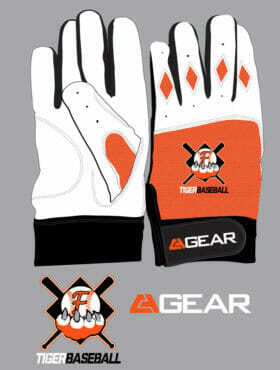 Orders will be shipped directly to FBA to alleviate a shipping charge. 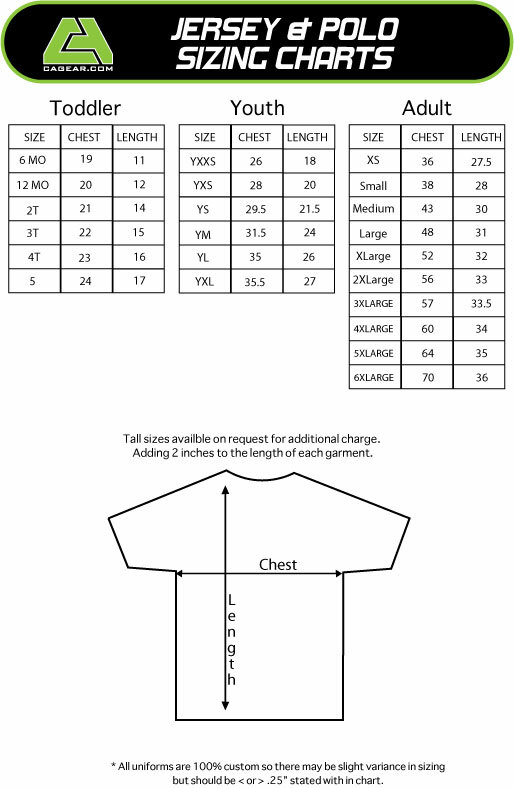 You may select an alternate option for home delivery and pay the fee. 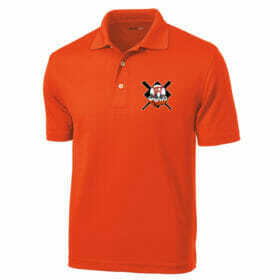 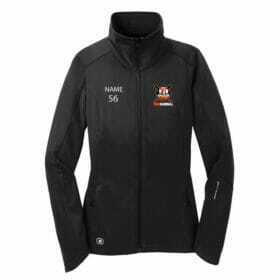 Once orders are available, you will be notified of the pick-up date and location. 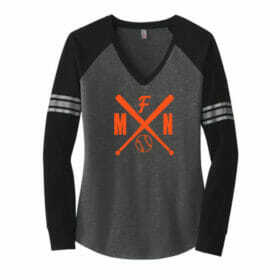 Disclaimer: All efforts will be made towards the intended pick-up and shipping date. 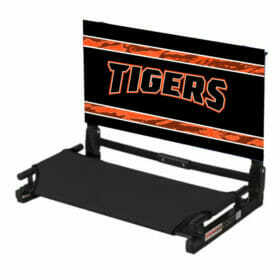 If a product is scheduled to arrive late the customer will be notified by CAGear. 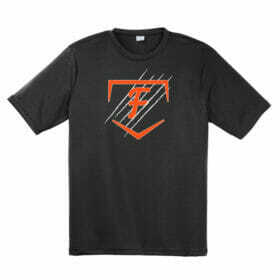 All orders are final sale.